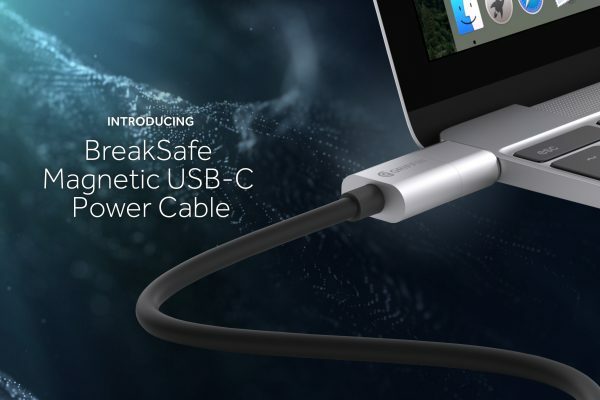 The latest MacBook has introduced a lot of things, including a USB-C charging port, but it’s said goodbye to the MagSafe design for that essential port too. 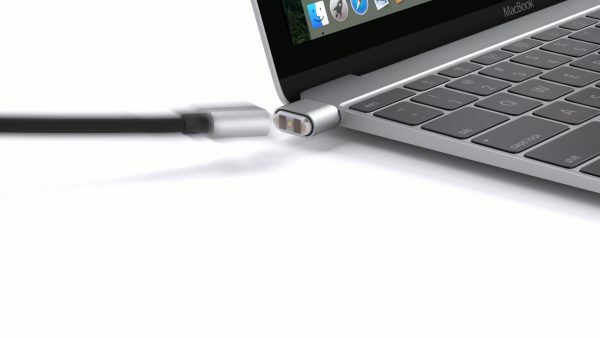 Having the MagSafe charging cable, means not having to worry about stepping on the cable or pulling it out of the computer itself while it’s charging. This is because the cable would simply break away without damaging the computer. However, the new 12-inch MacBook doesn’t have this feature.